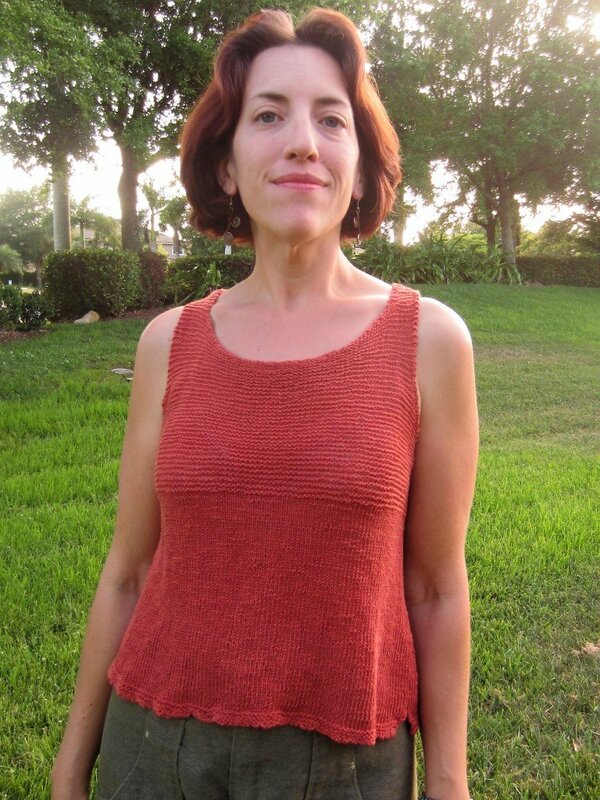 This tank top has been in the works since the beginning of the year-another relaxing slow knitting project. My last sweater was a big fail so I went with a much more Florida appropriate look. 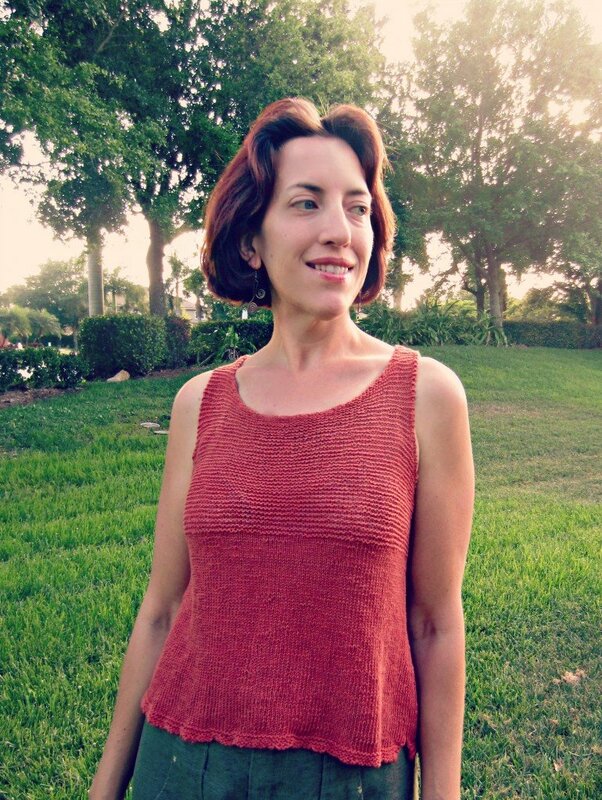 A tank top in knitted in Linen. 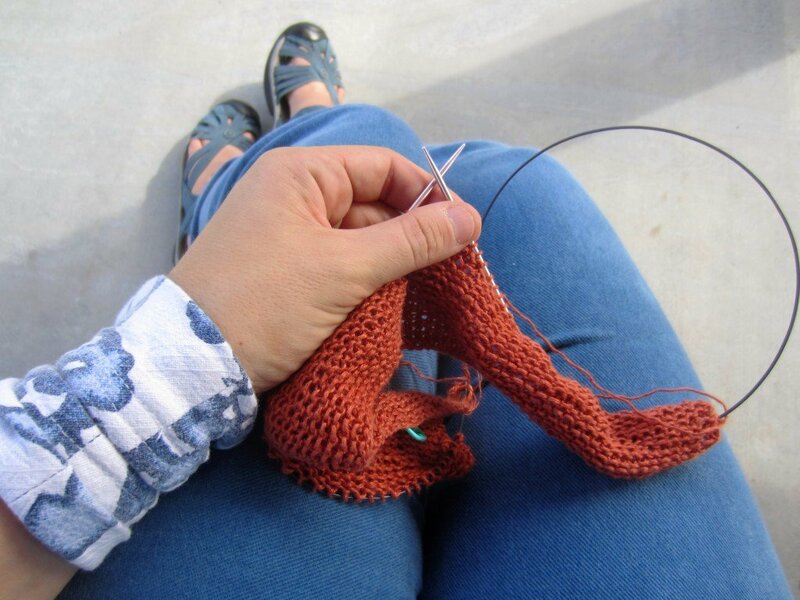 The yarn is a truly beautiful and soft to the touch linen yarn, Sparrow in Paprika. And the best part, since this is linen it’s totally washable-I can even through it in the dryer. At first, when I was finished with the tank, it looked huge and stretched out. A quick wash and dry and it looked amazing! I ordered both the yarn and the pattern, Lina by Elizabeth Doherty from Quince & Co. and will be ordering more from them. Love their selection! Part of the reason this took almost 4 months to knit is that it’s worked almost entirely on US 2 Circular needles. I also went too big (Med) on the first go so that was unraveled halfway through and restarted in a size Small. I actually think I’ll make this next time in the XS and just lengthen the body if needed. My knitting time is sporadic at best which makes everything take twice as long. 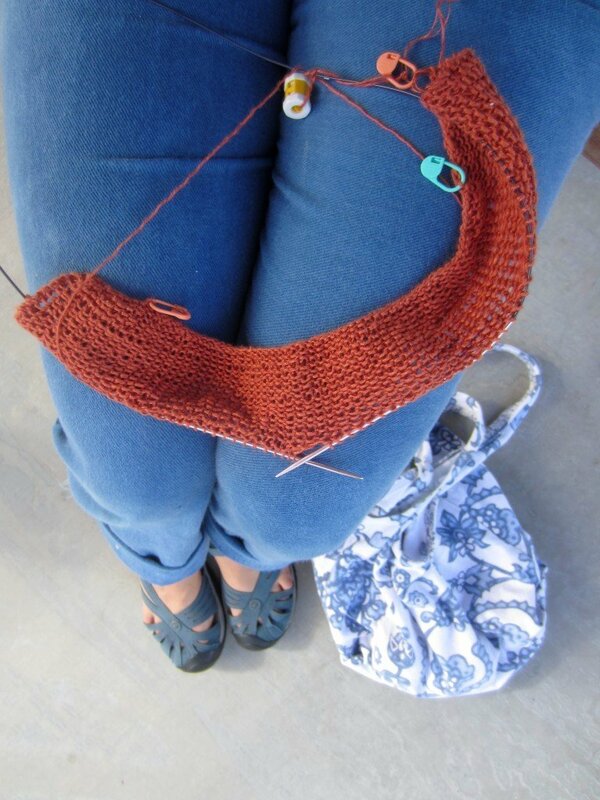 I tend to knit at the playground and waiting in the school walkers line at the end of the day. Follow Sew Pomona’s board knit this on Pinterest. I love the slim and lightweight silhouette! Worn here with my Self Drafted Culottes. This is the most comfortable piece I’ve ever knitted. 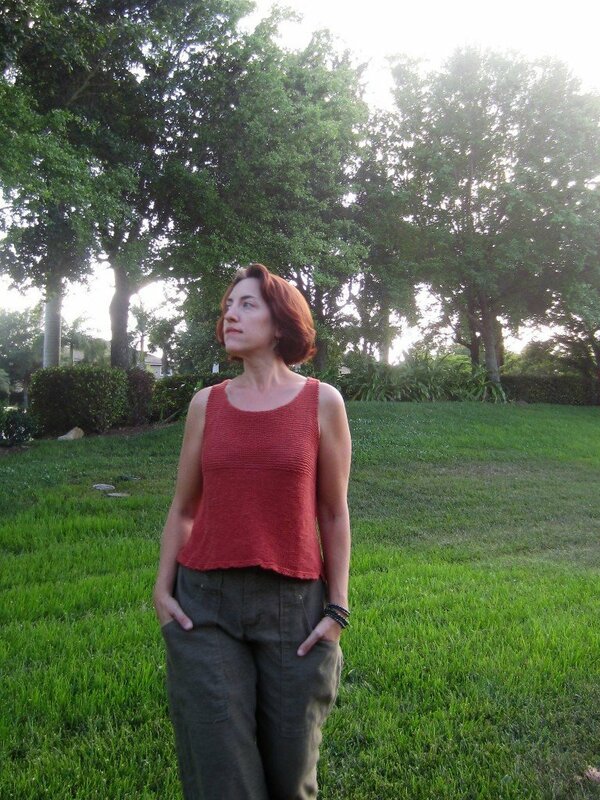 Linen is the way to go in warm climates! I haven’t knitted much for myself since moving to Florida since our winters are so mild and short. The last decade has mostly been knitted gifts for my family still up north. I’ve really missed it. So nice to find a project suited to my climate. I made very few changes. Mainly I left off the I-cord binding at the arm and neck. Mine was just looking messy. I’m not a pro at knitting by any means. I mainly knit for relaxation so the binding was removed and left off. 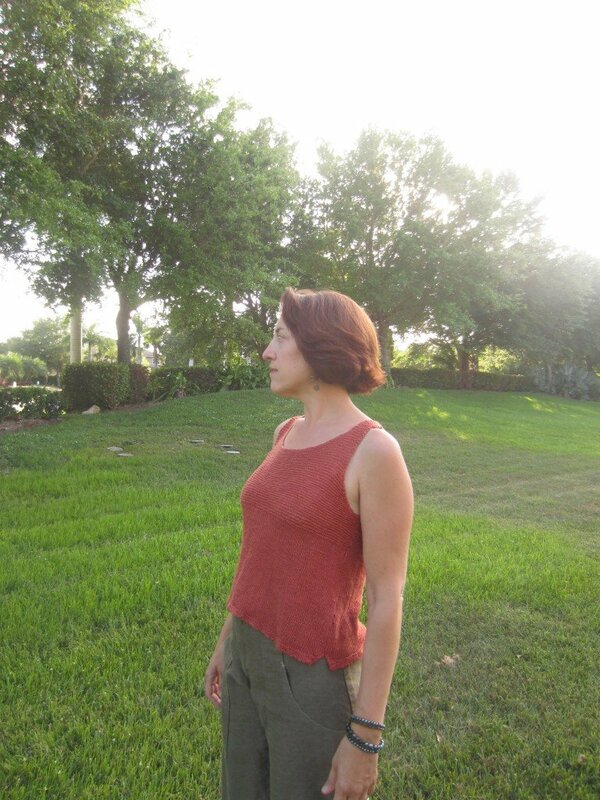 I also made the split hem slightly longer in back since I like that look. 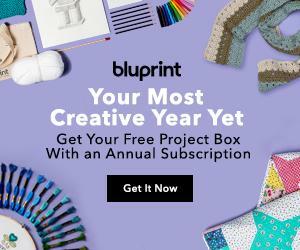 Not a very complicated project with such pretty and wearable results. Plus this paprika color really goes well in my wardrobe. 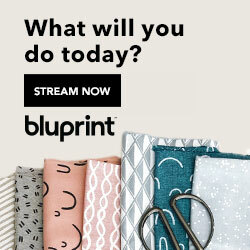 I’m already planning another for summer in a pale blue! Oh I love the texture on your tank! 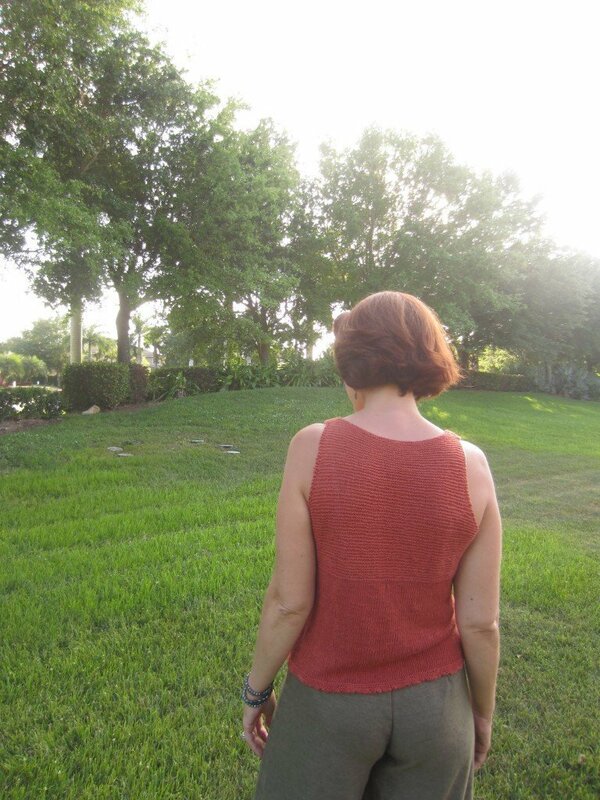 I made a handknit linen tank last year too and it’s just so lovely to wear. I used the Euroflax linen though an it was like knitting twine. So hard on the hands! I’ll have to give the Sparrow a shot. I really love this design. And this linen yarn is the best, really soft and gets softer with handling + washing! I definitely recommend it.